How many of you have read your vehicle insurance policy? All right, some of you might’ve read it while taking a printout or making a photocopy but how many of you have read and understood what is written in your vehicle insurance policy? Now that’s a difficult one, right? A lot of people purchase a vehicle insurance just because it is compulsory. 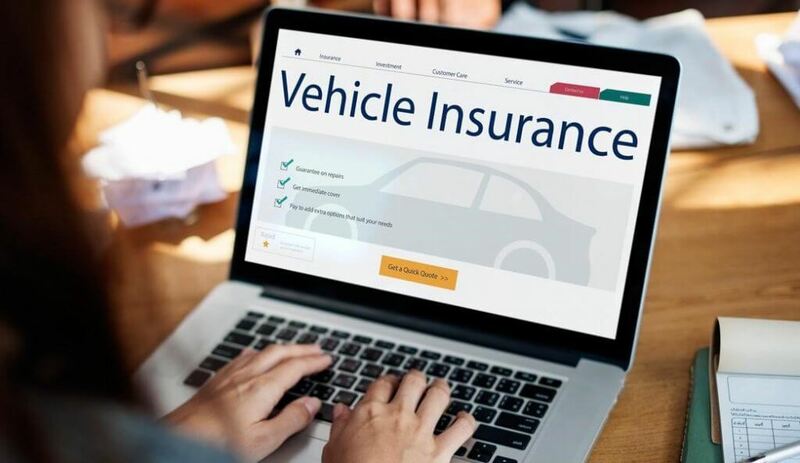 Even those who are aware of the benefits and opt for a comprehensive vehicle insurance policy might not be sure about the exact details mentioned in the policy document. This is your go-to document in case of an unfortunate incident involving your vehicle. How will you claim insurance if you do not know what all is covered by your policy? The policy document has dedicated sections that convey information about the policyholder, the policy, and the insurer. Read ahead to know the ABC or the basics of a vehicle insurance policy. This section speaks about the policyholder. If you are stopped by a police officer and asked for your vehicle insurance papers, this section will tell the police officer that the insurance policy belongs to you. It also has the policyholder’s address and email id. The most important point mentioned in this section is the period of insurance. It states the date from which the insurance policy was purchased and the date till which it is valid. You must make a note of the expiry date as vehicle insurance needs to be renewed on or before its expiry date. Insurer’s name and address, as well as the RTO in which the vehicle is registered, are also mentioned. The vehicle’s details are also stated along with its insured declared value, commonly understood as the vehicle’s current market value. The schedule contains the calculation part of your policy. It breaks down your vehicle’s policy coverage and explains how the insurance company has charged the premium. This section also tells you about the Add-ons included in your policy, if any. Legal information pertaining to limitations of the policy, clauses, notices, and disclaimers are declared in this section. Technical information related to the insurer such as IRDAI number, the signature of the official, etc. are also a part of this section. You can also find the toll-free number here which can be used to get in touch with the insurer’s support team. The structure of the vehicle insurance policy might differ from insurer to insurer. However, the basic details that are covered in a policy document remain the same. Cross check these sections after you purchase the policy to note whether the policy includes the cover you paid for. If you find any mismatch between the insurance cover you selected and the details mentioned in the policy, get in touch with the insurance provider’s support team and get it rectified.